At Bloom Roofing, we recognize the peace of mind that comes with having a sturdy roof over your head. That’s why more and more Indiana businesses are looking to Bloom for commercial roofing installations. Since 1995, Bloom has provided state-of-the-art roofing systems and exceptional customer service to more than 75 Indiana businesses. 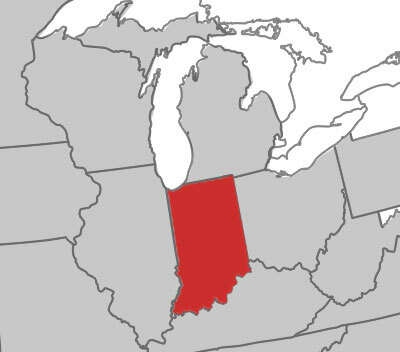 From Gary to Indianapolis to Kendallville, we have worked with customers from all over Indiana and recognize the challenges that the state’s weather can present. 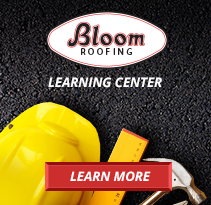 For money-saving, worry-free commercial roofing services in Indiana, go with Bloom Roofing. 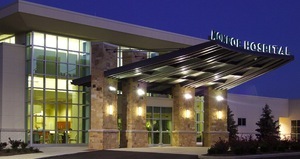 In the fall of 2005, the newly established Monroe Hospital in Bloomington, Indiana required commercial roofing installation to help finalize the building's structure and design. After completing a different hospital project with great success earlier in the year, Bloom Roofing was eventually selected for our industry-leading roofing systems and expertise working with similar buildings. Working hastily to finish before the impending winter, Bloom's highly-experienced team of contractors installed a 94,840 square foot adhered EPDM roofing system that still protects the hospital's patients and assets today. 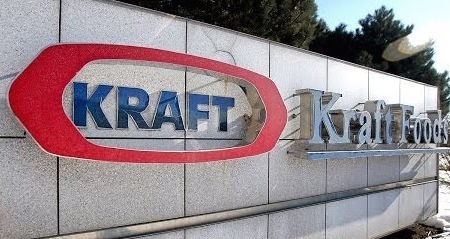 In 2007, the Kraft Foods plant in Kendallville, Indiana required replacement for more than 100,000 square feet of roofing, including the area directly above Kraft's food manufacturing center. Bloom Roofing worked diligently to install best-in-class insulation and a new fully-adhered PVC system throughout the damaged area. To protect Kraft's interior, Bloom provided extra interior protection and worked late hours to ensure no interruptions to the food manufacturing area. Upon completion, Bloom didn't cause a single disruption to Kraft Foods' day-to-day operations. 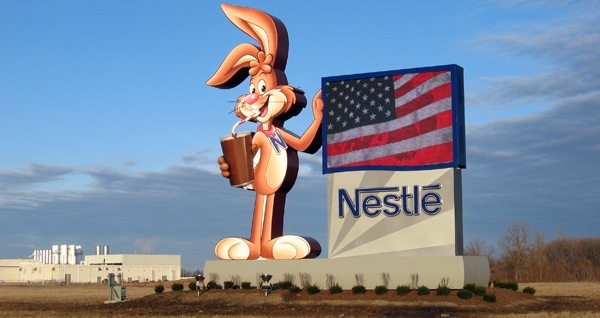 The Nestle USA plant in Anderson, Indiana serves as the company's U.S. headquarters for the production and distribution of many of their edible products. That's why in 2009, when Nestle chose to expand the plant by more than 200,000 square feet, they partnered with Bloom Roofing for our best-in-class roofing systems and expertise with similar buildings. Recognizing Nestle's perishable products every step of the way, Bloom ensured the building remained 100% protected while installing a new mechanically-fastened PVC system that stands firm today. Are you an Indiana business owner looking for a commercial roof inspection, repair, or replacement?